With over 20 years of experience under her belt, Naciye Sepet stocks an eclectic mix of decorative items and oddities in both her Çukurcuma shops. 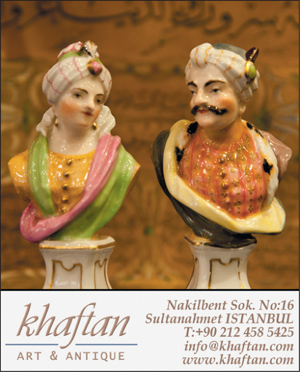 There are old lamps, pottery, antique rugs, musical instruments, dolls, masks, crockery, scent bottles – you name it. Everything is stacked on top of each other so prepare to peruse thoroughly – the reward will be some unbeatable bargains. 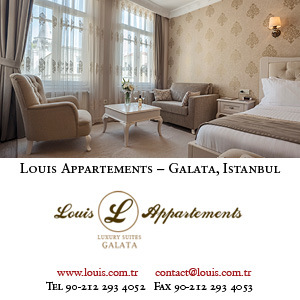 The second store is located nearby at Faikpaşa Yokuşu No 22/A, but it is not always opened.